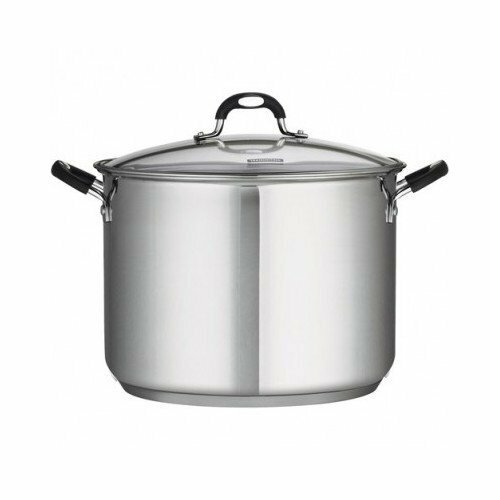 Used in professional kitchens around the world, this 22 qt stainless steel stockpot by Tramontina will undoubtedly become your favorite go to cooking pot. 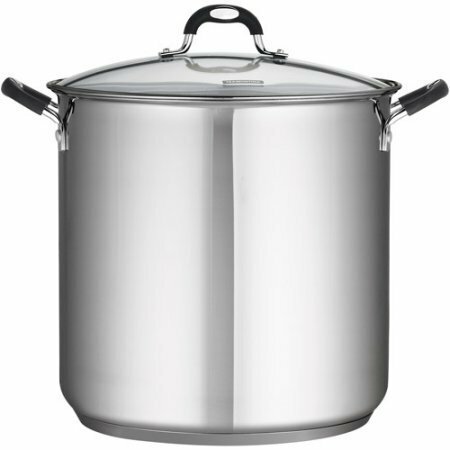 Superior heat conductivity makes the Tramontina 22 qt Stainless Steel Stockpot a smart choice for your kitchens needs. 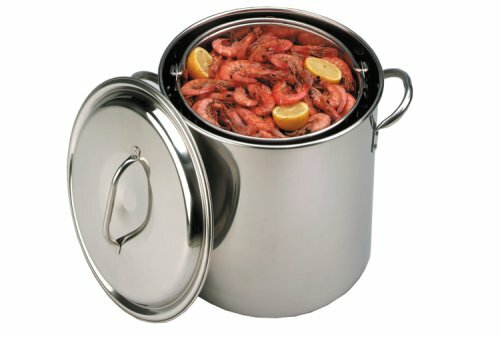 The Tramontina brand is one of the most versatile lines of stainless steel pots available. 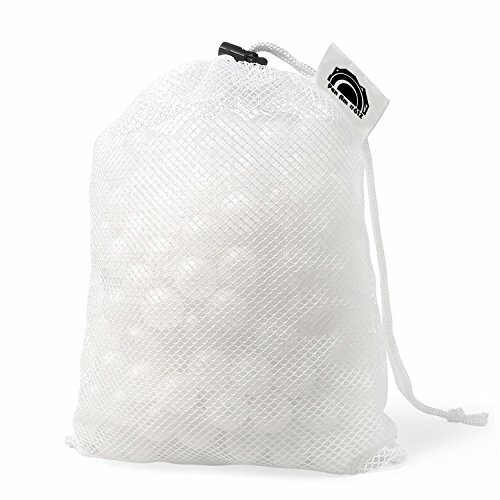 Ideal for soups, pastas, stocks, bulk vegetables and seafood. 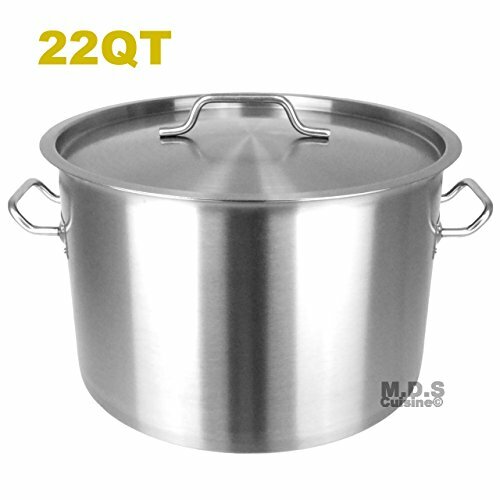 Its construction makes this Stainless Steel Stockpot a durable choice for successful cooking. 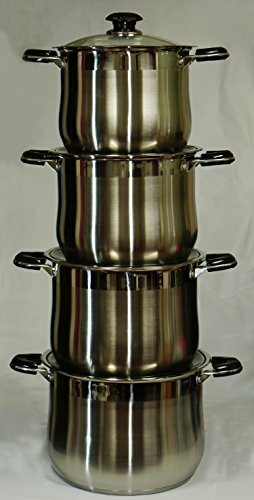 The pot is constructed of quality stainless steel with a Heavy-Duty 3-ply bottom consisting of two layers of stainless steel surrounding an aluminum core. 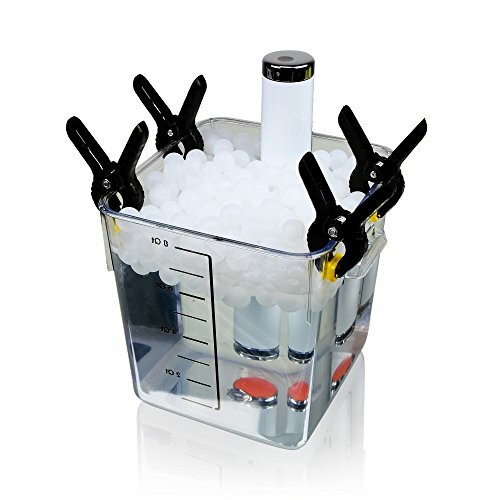 This results in extra strength, allows for superior heat distribution and is induction ready. 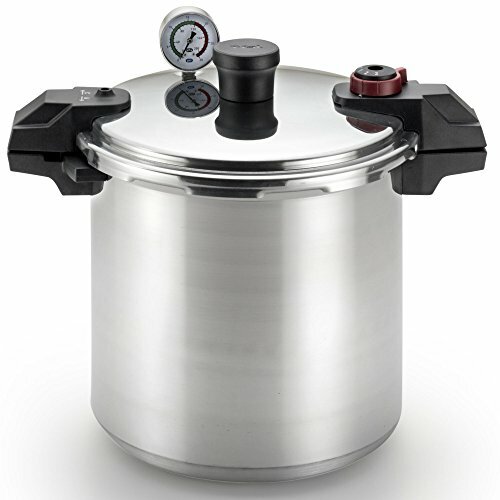 With a clear glass lid, you can easily monitor the cooking progress in this 22 qt Covered Stockpot. Ergonomic, soft grip handles are riveted onto the stockpot, making it strong and durable. This Tramontina Stockpot can be used on induction, electric, gas and ceramic cook tops. Both the stockpot and clear glass lid is dishwasher safe for easy cleaning. Constructed in stainless steel with stay cool riveted hollow handles for durability and comfortable handling. Transparent lid for easy monitoring of food conditions.Graduated sizes for cooking projects large or small. Also features mirror polished exterior. Easy to clean.Induction stovetop ready. Contains: 11QT, 14QT, 18 QT and 22 QT.